From the standard floor systems to the extra heavy grades for Forktucks. 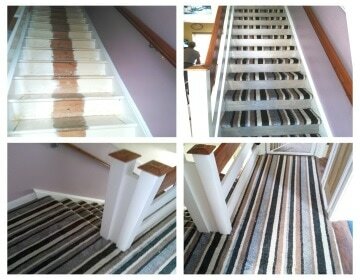 We will design a MERO floor to suit your specification and requirements. Retro-fits or complete renovations are also within our remit. Our A/C panels are widely used by IBM, DRT and more and can be finished with a covering to match your existing coverings. Sliding, Damper & Lamela options available. We also have Aluminium Floor Grilles in our range of accessories. 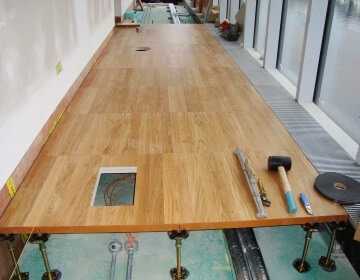 ACRA can also offer bespoke services and we specialise in replicating and reproducing existing raised floors. Accessories include; Factory produced ramps, Steps, & handrails, Service outlets; A/C grilles & perforated panels; Bridges, Cavity “Fire & Air Plenum” barriers; Lifting tools. Full details available upon request. For advice or to arrange a site visit, please do not hesitate to contact us. Standard panels of steel, calcium sulphate & chipboard as well as steel air conditioning panels are provided with durable floor coverings which meet the highest requirements of todays data centers. Clean air by steady air circulation, creating optimal Clean Room conditions for micro electronics production, research labs and bio-technology sterile environments. Subframe consists of Type 2 (Unistrut type channel) supporting our standard panels of calcium sulphate & chipboard panels which are provided with durable floor coverings which meet the highest requirements of todays Switchgear & Substation. 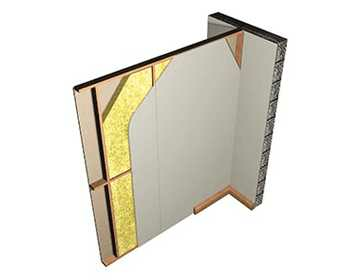 The MERO ﬂoor panel type 5 consists of high-density chipboard of the emission class E1 meeting the highest requirements. Emission tests are carried out acc. to international requirements (system tests = panel + pedestal): ASTM D 5116-97 (American Emission Test) covers the requirements of LEED (Leadership in Energy and Environment). 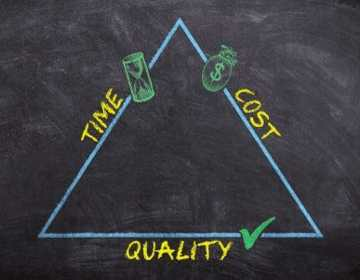 This also meets the requirementsof the ‘Green Label, Singapore’. ISO 16000: worldwide approved emission test, AgBB/DIBT: product emission test. This method is applied in Germany. 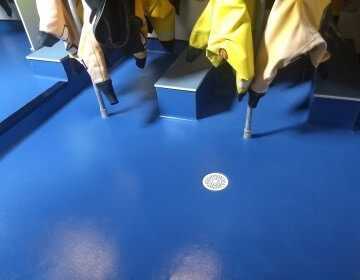 Non-flammable floor system which is at all times and everywhere accessible in a nondestructive way, thus facilitating future organizational changes. Selected products can support the qualification of buildings according to LEED or DGNB. 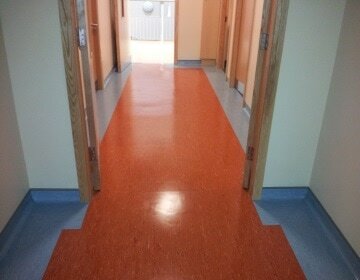 The MERO statics department has many years of experience in the implementation of earthquake resistant access floors. Our engineers have the necessary know-how to calculate the seismic forces and to submit the solution for the appropriate structural countermeasures. MERO-TSK has developed an efficient, energy saving cabinet in order to meet the most demanding of requirements, with a number of innovative precision enclosure to provide customers with a new platform in data center equipment design. Rack depth can be adjusted via the vertically-mounted column, and a number of options are available for the roof, front and feet. 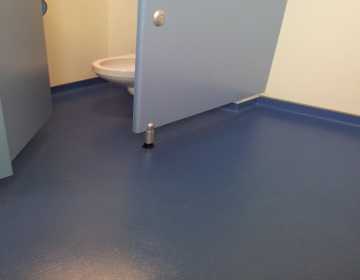 Floor finishings in PVC, Linoleum, Parquet, Ash, Oak, Bamboo, Textiles, Natural & Artifical Stone, Laminate - and special covering including Stainless Steel, Cork and Bulb plate. MERO offers a comprehensive range of complementary standard accessories for all access floor types which enhances the use of the floor systems in functionality and comfort. Mutlifunctional hollow floor - perfect for Standard offices, Offices with increased static loads, treatment rooms & construction offices, libraries, storerooms & workshops. 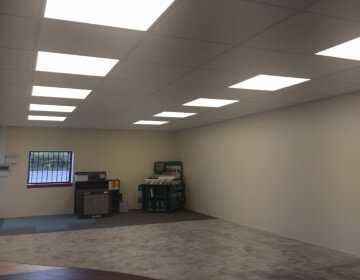 Dry hollow flooring solution with heating & cooling functions. 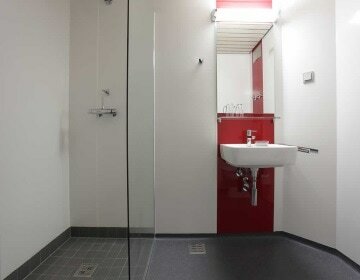 Glass Flooring suitable for all rooms where exceptional and sophisticated design is required. Very low installation height particularly suitable for refurbishings with a spacious installation plenum for additional under floor services.